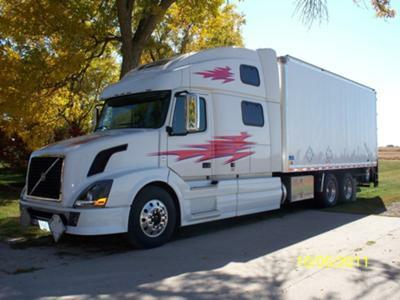 This truck has less than 3000 miles, it was a custom build truck from the factory, the box is a 22ft, Delta Waseca. This truck comes with 7 logistic straps a 5000 lbs pallet jack and a 4000 lbs lift gate. It was set up for expediting. Things haven't worked out for us to use this truck and just need to sell it. Warranties are good up to 500,000 miles and 5 years. For more info on the truck call. We are asking $138,500. This truck was just built and is new yet. Contact me by calling (641) 660-7164 ask for Rick.